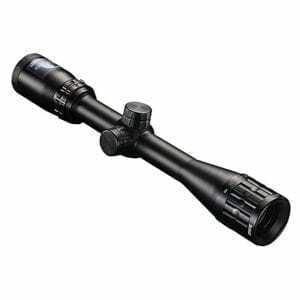 The matte black 2-7×35 Predator Quest Riflescope from Burris Optical is designed for medium to long-distance use in the field or at the range. Its optical system uses index-matched Hi-Lume multicoated lenses with a very functional 35mm objective lens to produces views that are bright and clear with high contrast and true color representation, even in low-light. 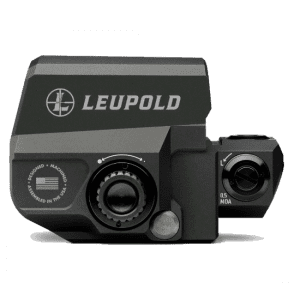 The exposed tactical turrets make adjustments quick and easy, and with the Zero Click Stop system, there is no need to count clicks to return to zero after making temporary adjustments. To get you on-target, the turrets have 1/2 MOA per click adjustment and a total range of 60 MOA. To match the turret’s MOA scale, is the Ballistic Plex E1 reticle. 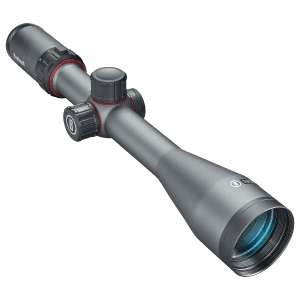 This is a duplex crosshair-style reticle with cascading dots to the left and right for quick wind drift calculations. 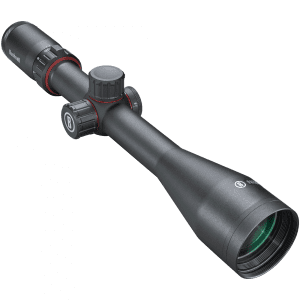 Developed for precision shooters, the reticle provides the tools to accurately range from 100 to 500 yards, measure distances, correct shot placement, and calculate wind hold-off. 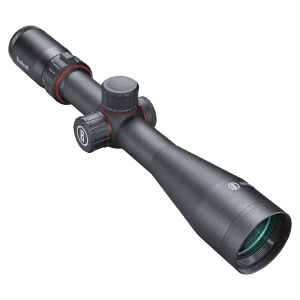 To help keep reflections to a minimum off of the objective lens, this scope comes with a threaded Anti-Reflection Device that reduces glare and provides greater concealment. Built for use in the field, the aluminum housing has a matte black corrosion and scratch-resistant finish, and is nitrogen filled for water and fogproof performance.